Rockstar has a history of bringing its classics to mobile platforms, and with Grand Theft Auto games doing well following their port to Android and iOS, Rockstar is at it again. 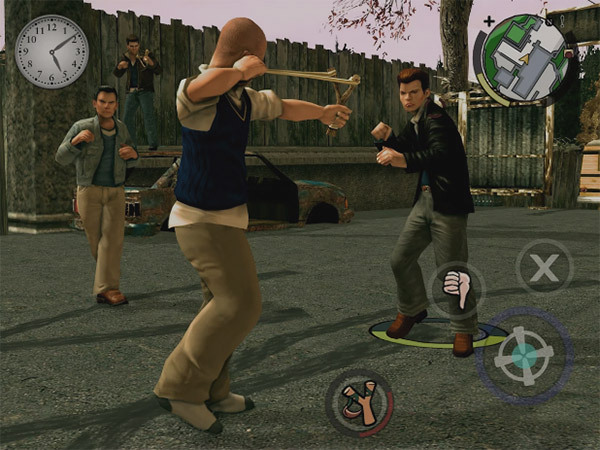 This time, gamers can get their hands on a remake of the 2006 PS2 classic, Bully. Bully: Anniversary Edition, unsurprisingly celebrates the game’s tenth anniversary and is already available for both iOS and Android devices. Rockstar says that the game not only includes all of the same content as the original, but also the additional stuff that was part of the 2008 re-released Scholarship Edition of the title. That should keep gamers entertained for hours, and considering the meagre asking price of $6.99, there’s a lot of game for your money. Rockstar has also updated the graphics for those playing on high resolution, or Retina displays, and if you don’t fancy taking the game on using touch-based controls, there is support for game controllers built right in should you have one lying around. 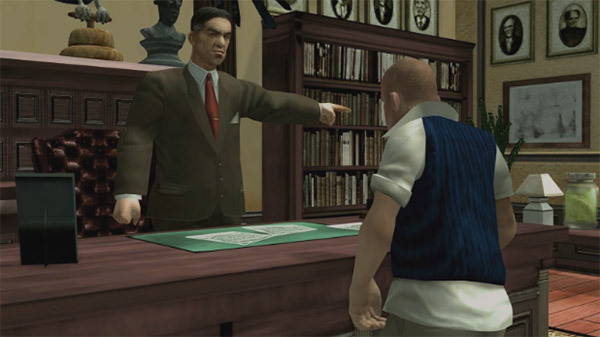 For those who missed out on the console version of the game, Bully is similar to Grand Theft Auto in style, and follows a 15 year-old boy through a prep school called Bullworth Academy, hence the name. All the usual school-based fun ensues, including dealing with bullies and bad teachers, and while the game never reached the dizzying heights that GTA managed to scale, it’s an entertaining game indeed – one well worth picking up, that’s for sure.